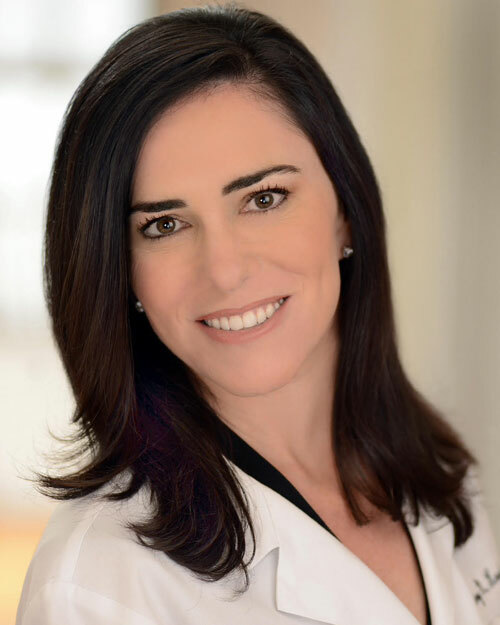 Dr. Amy Krachman started Dermalogic Laser Center in 2006 after practicing aesthetic medicine for a medspa, realizing no one was providing the type of personalized care & “less is best” cosmetic approach that she truly believes in. Having started her medical career as a board certified Family Practitioner, and then specializing in Aesthetic Medicine, Dr. Krachman understands the importance of truly listening to her patients, enabling her to customize treatment regimens for patients to look natural and feel their best. Her approachable demeanor and soft educational approach, allows patients to feel comfortable and fully understand the procedures they are receiving. Dr. Krachman received her medical degree from Philadelphia College of Osteopathic Medicine where she received best-in-class mentoring from top Dermatologists and Plastic Surgeons in the Philadelphia and New Jersey areas. She’s been diagnosing and treating a variety of skin conditions for over 20+ years ranging from acne to age related skin challenges including skin disorders, sun damage and age spots. Dr. Krachman is a top Aesthetic practitioner, most recently being named one of 2015’s Best Doctors for Woman by South Jersey Magazine. She is continually being tapped by industry experts to share her unique approaches and thus receives first trials on all the new innovative products and treatments. Dr. Krachman grew up in and currently lives in New Jersey with her husband and two wonderful children.